The standard operation of teaching in elementary school has historically been the same for many years –– a teacher sits at a desk at the front of the classroom with a blackboard behind, walls adorned with themed displays and information on a particular lesson all create a familiar picture. Student desks are arranged in a design of rows four and five deep vertically, horizontally or otherwise. The dawn of the computer age has ushered in laptop computers and projectors, replacing blackboards and chalk, and notebooks and pencils became obsolete for taking notes with the introduction of iPhones and iPads that now also provide instant information, social media and entertainment. Mr. Tal Thompson, a fourth-grade teacher at LCEU, was awarded 30 Chromebooks and Compass Learning software for the school today by Mr. Howard Monteith, Account Executive for Compass Learning. 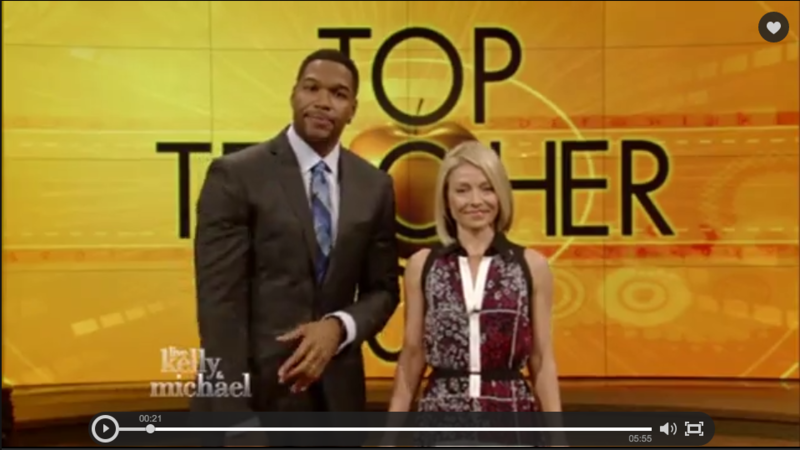 This was the prize package that Mr. Thompson was given as one of the four finalists from the Top Teacher Search on the Live with Kelly and Michael show. 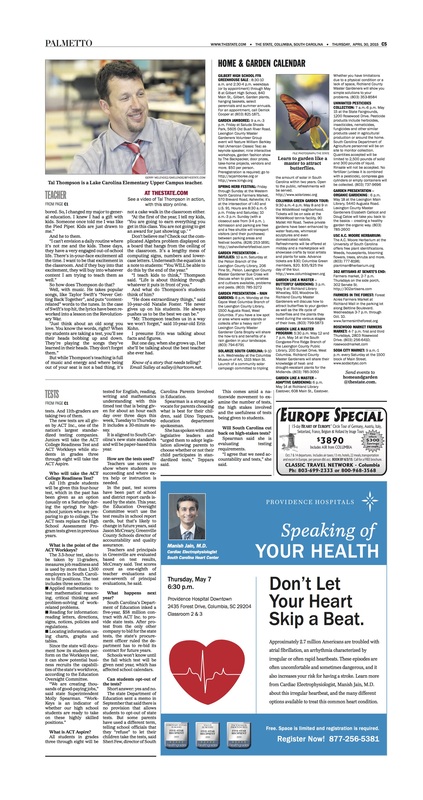 Many thanks to Compass Learning! BLYTHEWOOD, SC (WIS) - Teacher Tal Thompson is just one of many people who make Lake Carolina Elementary School a Cool School. 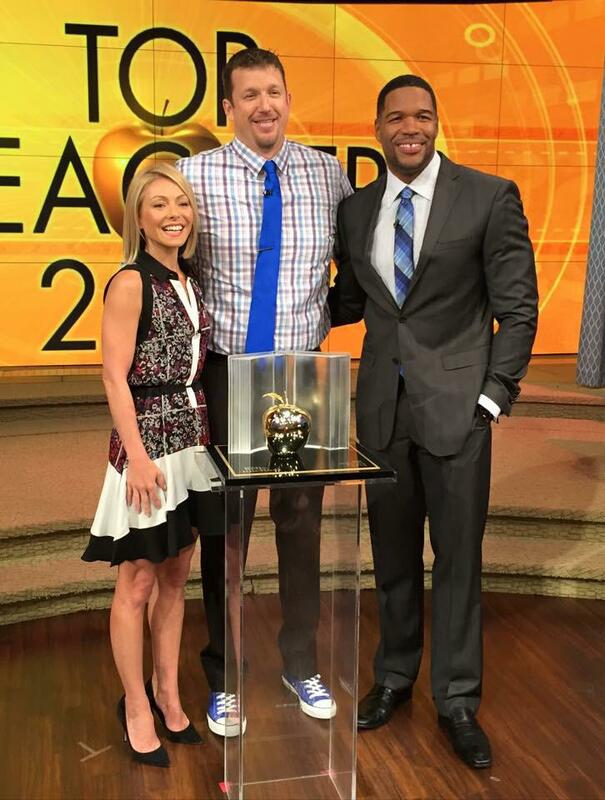 Thompson was a finalist for the Top Teacher award on Live with Kelly and Michael. On a Monday afternoon I found my way to the upper campus of Lake Carolina Elementary School in Northeast Richland, where I met fourth-grade teacher Tal Thompson, adored by his students and in the running for a nationwide teaching award.